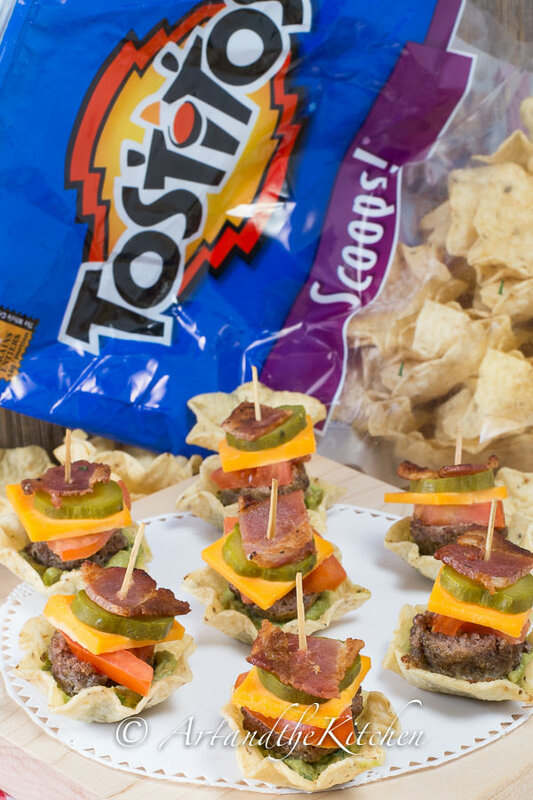 A tasty twist on sliders, Tostitos Appetizer Sliders will fly off your party tray! 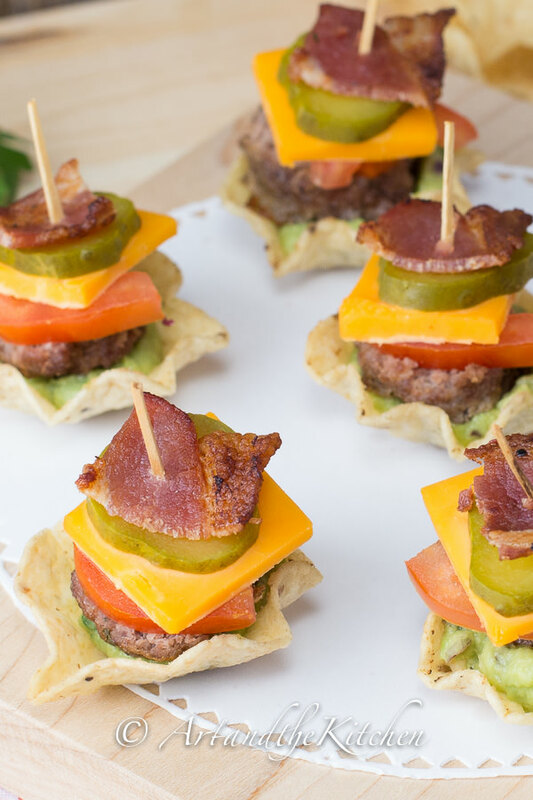 All the flavours of a cheeseburger in a crispy bite. 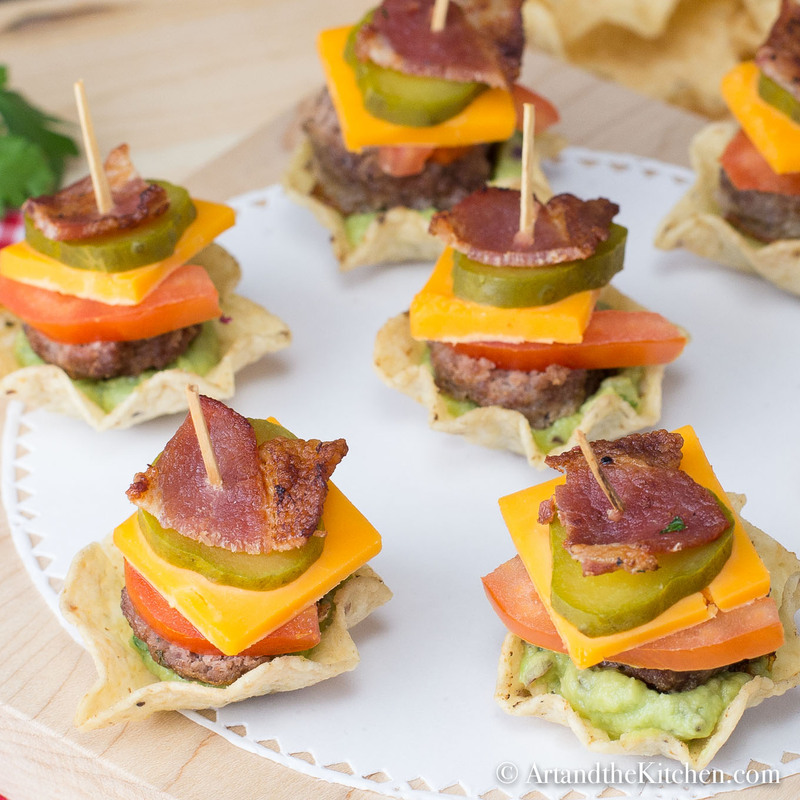 Crisp Tostitos scoops filled with guacamole, then topped with burger, cheese, tomato, pickle and bacon! 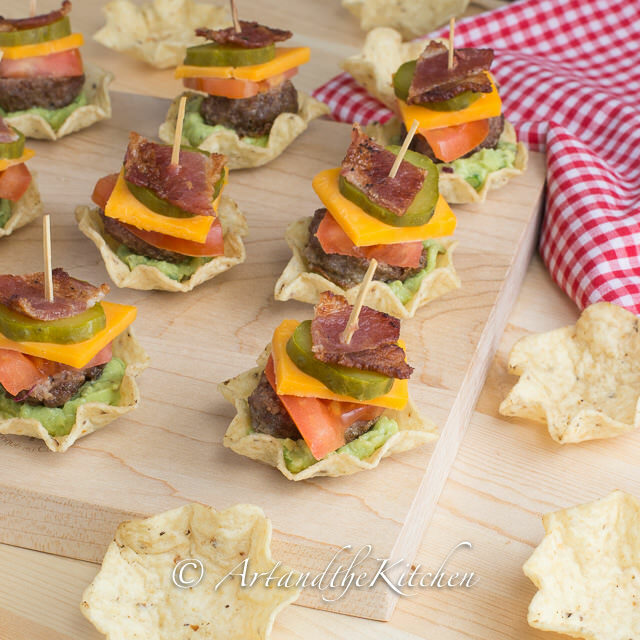 Tostitos Appetizer Sliders are perfect for your next party. I made my favourite meatball recipe for these sliders. Check the recipe out My Favourite Italian Kitchen Meatballs. 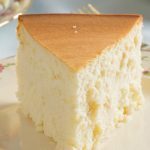 The cheese I used was a sharp cheddar, but substitute for any cheese you prefer on hamburgers. 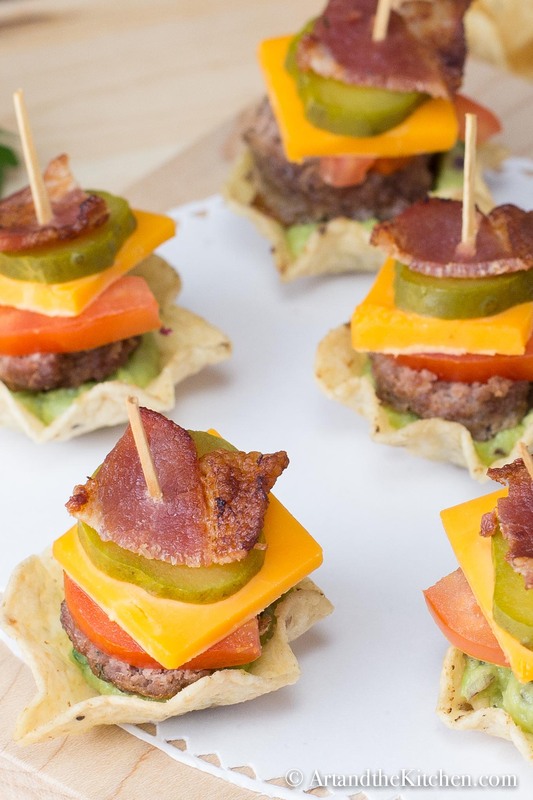 Dress these Tostitos Appetizer Sliders any way you like by adding ingredients like hot peppers or a slice of red onion. 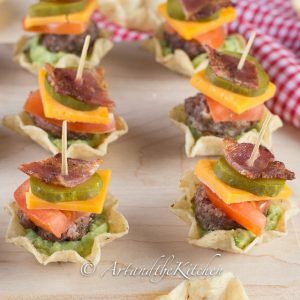 Crispy scoops filled with guacamole, then topped with burger, cheese, tomato, pickle and bacon! 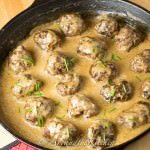 Prepare your favourite meatball recipe, make into small meatballs and cook until done. 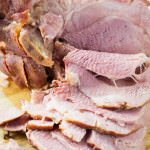 Prepare ingredients for constructing sliders. 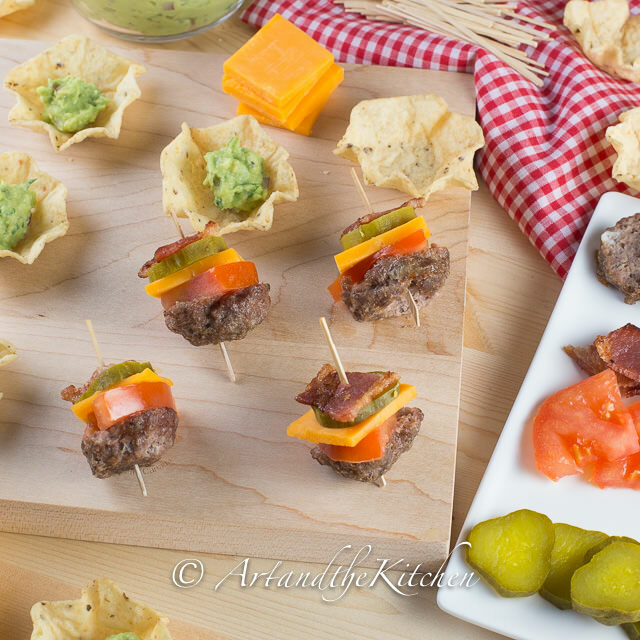 Using toothpick, skewer meatball slice, tomato, cheese, pickle and bacon together. Add about 1 teaspoon of guacamole to each Tostitos Scoop. Place skewer into guacamole filled scoop. 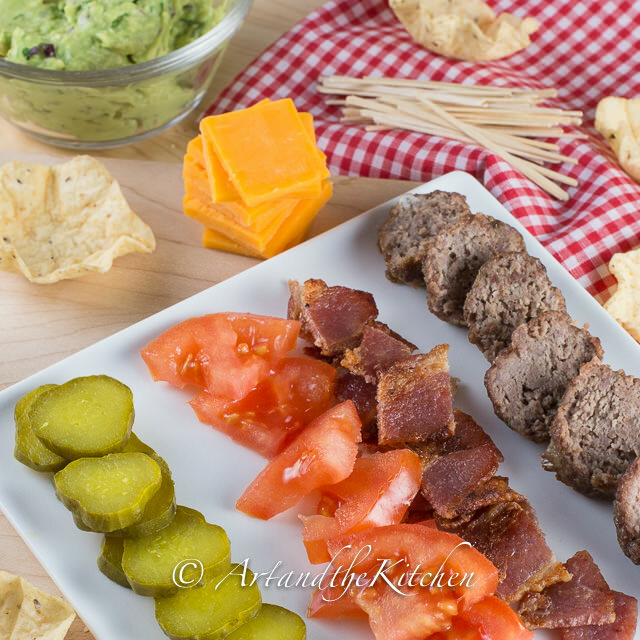 Prepare all ingredients for sliders, meatballs, bacon, tomatoes, pickles, cheese and tostitos scoops. Assemble together on a toothpick. Place a scoop of guacamole into each Tostito scoop. Top with assembled meatball skewer.